For a priceless project like this, Vic Bennett didn’t have to be asked twice to saddle up. 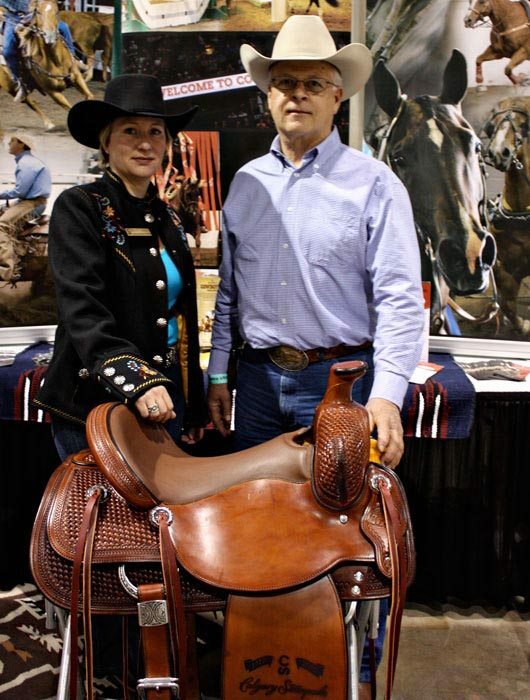 Bennett, one of the premier saddle makers in North America, hasn’t taken on large orders in decades, preferring to produce his celebrated creations one at a time. 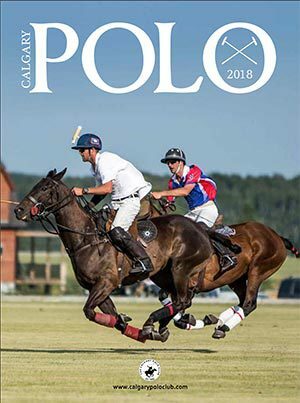 But when folks from the Calgary Stampede’s Western Performance Horse Committee approached the sublime craftsman over the winter, with a certain centennial celebration in mind, well . . . you might say Bennett’s foot was already in the stirrup. With Bennett and his two-man crew taking up awls, rasps, and stamping tools for the next several months, the Stampede’s Western Performance Horse Committee is commissioning the production of up to 100 identical Vic Bennett Custom All-Round Saddles — handcrafted exclusively for the 2012 Calgary Stampede Centennial, and available for sale to the general public. 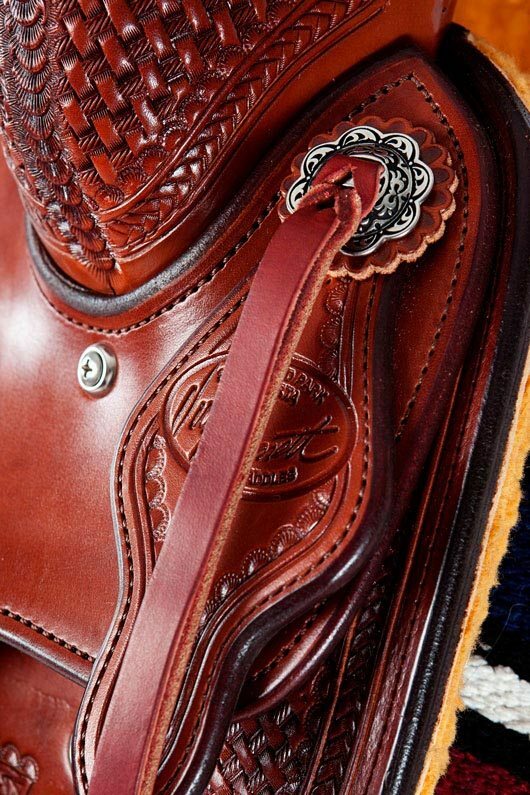 Never to be reproduced again, these so-called “century saddles” promise meticulous craftsmanship, right down to the Calgary Stampede brand lasered on the stirrup. 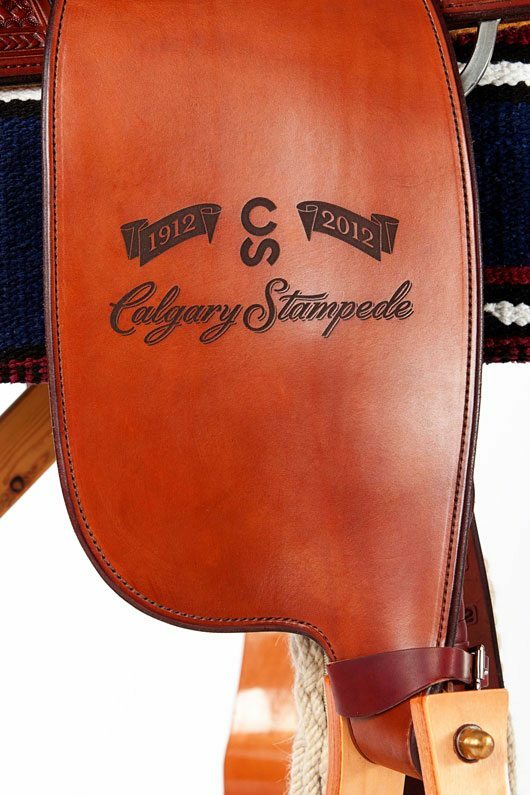 The limited-edition saddles will be numbered, signed by Stampede President and Chairman of the Board Mike Casey and Bennett, and accompanied by a certificate of authenticity. 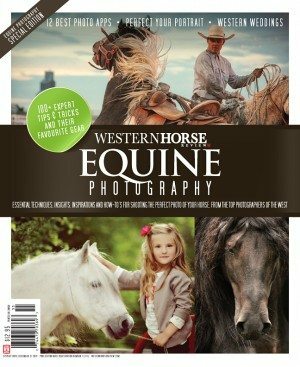 They’ll be presented during a Centennial Saddle Celebration in July 2012. “One of our (WPH) committee members, David Palmer, has said for a long time that we should have a special project that involves saddles. 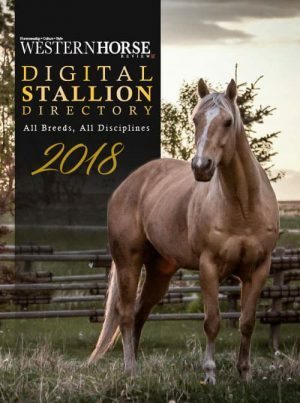 And when the Stampede started asking for ideas to be submitted for Centennial, everything just clicked,” says Karen Mix, a member of the Stampede’s Western Performance Horse Committee. During Super Bowl XLV in Dallas on Feb. 6, both competing National Football League teams — the champion Green Bay Packers, and runners-up Pittsburgh Steelers — received commemorative saddles from Texan producer M.L. Leddy’s. Here in Alberta, with members of the public being given the chance to secure their own priceless piece of Western artwork, more than 20 of the century saddles have already been pre-purchased — sight unseen, and purely by word of mouth to this point. “As soon as we explain the Centennial saddles program to people, the reaction has been amazing,” says Mix. “One lady ordered one for each of her children as an inheritance. A couple of energy companies have already bought them. 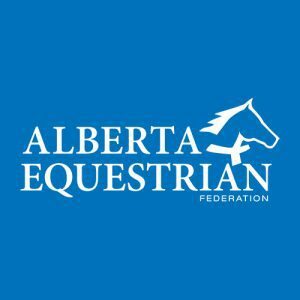 The Western Performance Horse Committee plans to use proceeds from the Centennial saddle program to reward various champions at the 2012 Stampede. Another 25 saddles, with a different design, are expected to be built and presented to the various division winners of the Stampede’s three Western Performance Horse events — the Team Cattle Penning Competition, the Cutting Horse Competition, and the Working Cow Horse Classic. Congratulations to Vic and team! We love our “Vics” and know that the lucky 100 to aquire one of these treasures will have the ultimate keepsake. How much will the saddles cost and how do I go about pre-ordering one? Not a big surprise to see that Vic Bennett was picked to build these saddles for the Calgary Stampede. Vic’s saddles are second to none! You got to give credit where credit is due. Way to go!